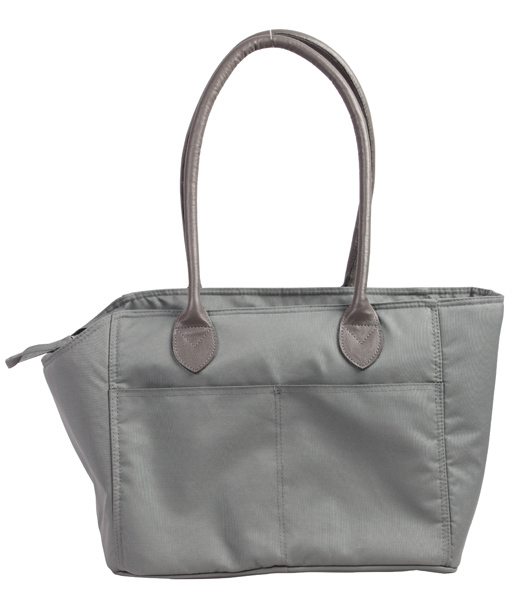 Very elegant bag to carry your companion, spacious and comfortable. Reassuring for the owner and very comfortable for a dog or a cat. It is made of sturdy waterproof fabric. This bag includes a removable bottom for cleanliness, a leash, an air vent, a mesh top closure. 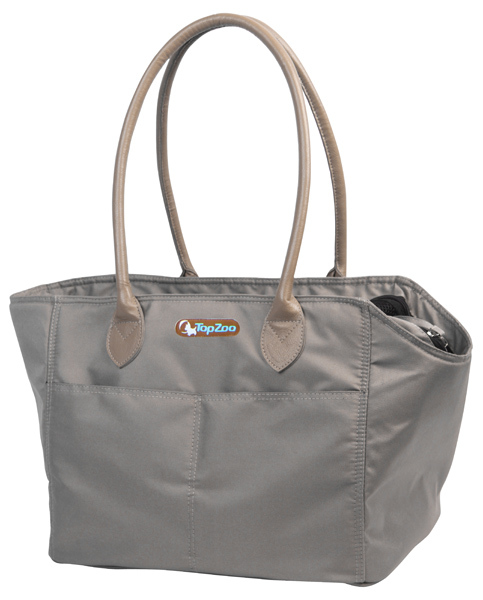 The handles are very resistant made of imitation leather and their length allows you to carry the bag either by hand or on your shoulder.Two large pockets on each side will help to carry all the necessary accessories for a nice trip! Very easy to clean, machine washable cold cycle.